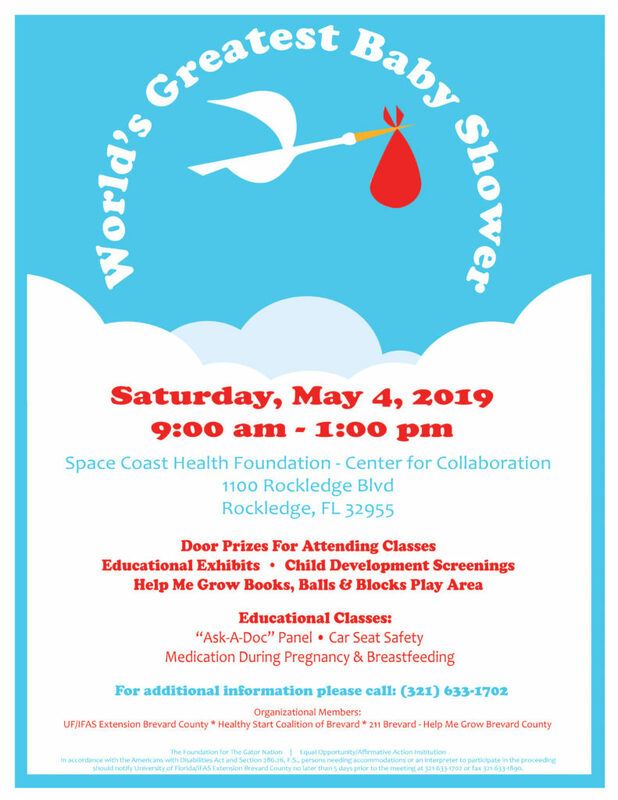 Once you arrive, pregnant moms and parents of children under 3 can register at the front desk and you will be put into a raffle for an amazing door prize while attending the event. Attend an educational class and you will be put into another raffle for bigger door prizes like Strollers, Car Seats, Pack and Plays and Baby Monitors to name a few! There will be over 30 information stations on various topics such as: parenting, prenatal health, new baby care, community resources and more!